Despite giving titles to the majority of his symphonies, Danish composer Carl Nielsen was often vague about what influenced each work. Nevertheless he was a master symphonist and his music is mesmerising, combining propulsive energy with lyrical invention. 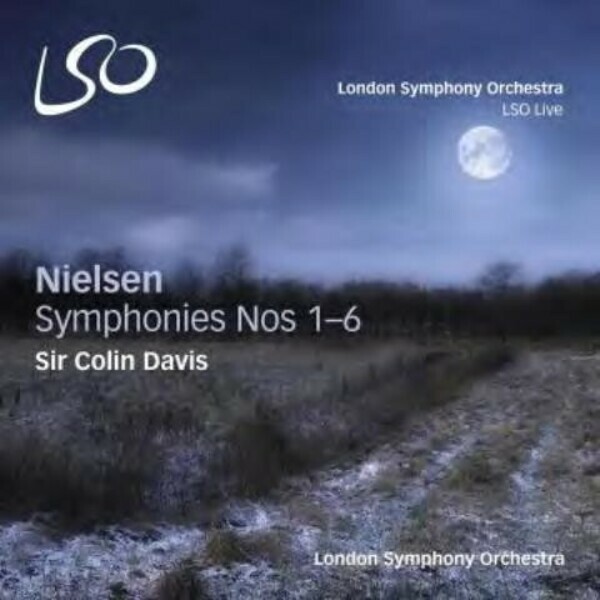 These recordings, made during Sir Colin Davis� Indian summer with the orchestra, are acknowledged to be amongst the finest recordings ever made of this repertoire, receiving numerous awards. The symphonies were originally released between 2011 and 2013 and are now available together for the first time as a beautifully packaged 3 SACD box set, plus one Pure Audio Blu-ray disc.